Cash remains the primary method for consumer-to-business (C2B) and business-to-consumer (B2C) transactions in many emerging markets, since access to traditional banking facilities remains low. Cash-dominant communities are a challenge for companies or businesses who want to send or receive money from individuals in a timely, secure and affordable manner. The working capital cycle for these businesses is often longer than ideal, and reconciliation of payments and collections is a manual process. Vodafone’s M-Pesa is the world’s most successful mobile money deployment, with over 18mn active users in Kenya and over 5.8 mn in Tanzania. 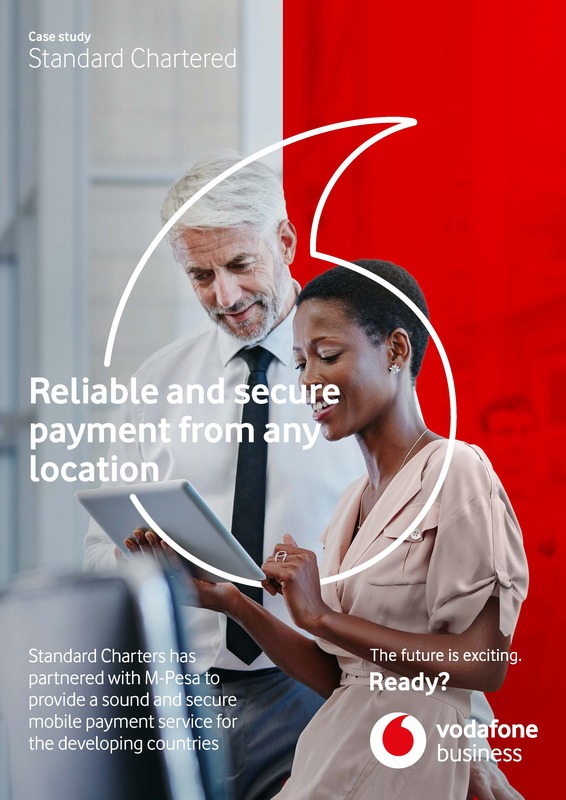 As a leading international bank in emerging economies, Standard Chartered is committed to forging partnerships with leading telecom providers; partnering with Vodafone – with Safaricom in Kenya and Vodacom Tanzania –, the bank can deliver robust and secure mobile money solutions, enabling companies to disburse or collect funds to and from individuals, wherever they may be located across the country.